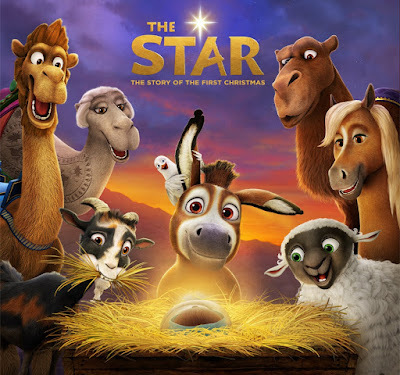 Just in time for lent and Easter, The Star is now available on Digital copy and will be available on Blu-ray + DVD February 20th. The beautiful tale of faith and friendship, perfect for all ages. We were able to see The Star on the big screen and fell in love with the movie. Valentina laughed and was in awe as we watched the movie. It's a beautiful way for kids to learn a little bit about the birth of Baby Jesus. It also teaches them a lot about the importance of family, friends and faith. It makes for a great Easter Basket addition. 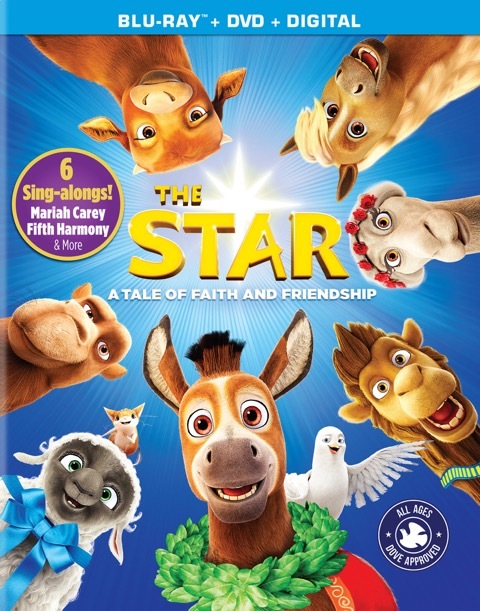 Each copy of The Star includes a Dance Along, "How To" Crafts Video and much more. Make it a fun family movie night that includes fun family crafts. Check out the tutorials below and try one with your little ones. Now for some fun news. One C'est La Vie Reader will win their own copy of The Star Digital & Blu-ray. 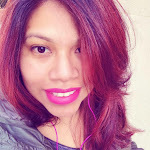 Giveaway ends on Tuesday February 20th. 8 comments on "THE STAR REVIEW & A GIVEAWAY"
Would watch with my nephew. I would watch the star with my daughter.